Local Flora – Surprising Unseen Beauty! 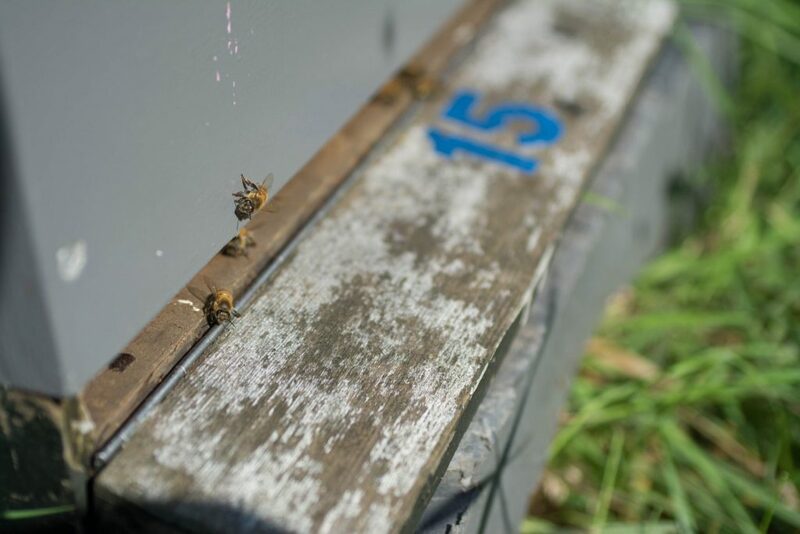 Often new beekeepers start beekeeping to help the bees. And when they become experienced in beekeeping and get some insight in the local flora. They will notice that; bees do not need more beekeepers, they need a lot more flowers. [Read more…] about Local Flora – Surprising Unseen Beauty!